Before Joining VCPRE LLC as a Managing Director of the Brooklyn Investment Sales team, Chris Varjan was the Director of Sales at Blackstone Properties and has lead the company’s shift into the sales market. He joined the firm in 2009 as a rental broker in downtown Manhattan but that did not last long. After a few months in the business he recognized the opportunity the firm was leaving on the table not serving the Brooklyn sales market. In the beginning the goal was to sell as much of the new construction inventory as possible while the development market was slow. As the inventory sold out and development picked up Chris began selling small development sites and conversions with a strong focus on the Williamsburg area. Since then he has become one of the leading brokers in Northern Brooklyn. He has become a leader in Williamburg/Greenpoint sales in both the residential and commercial markets. 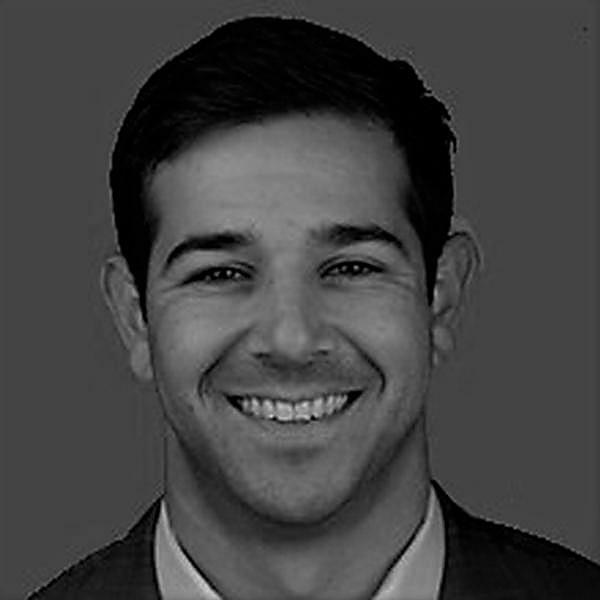 Chris graduated from Monmouth University with degrees in both Real Estate Development and Finance. The knowledge and skill set he acquired while in college has only be sharpened by his real world experience. Upon graduation he managed/redeveloped over 100 properties from Maine to Florida and ultimately developed a thorough understanding of what investors want. As a result; he is able to operate as full service broker advising clients on everything from debt and equity to building design and everything in between. He has built a network of amazing talent within the industry which he is happy to share with his customers. Chris grew up just outside the city in Oradell, NJ and spent most of his summers at his family’s beach house in Lavallette. If you don’t find him in the office he is likely on a boat somewhere fishing or surfing. He spends his free time traveling the world, mostly in search of fish and has won several major tournaments. His passion for fishing is rivaled only by his love of cars which was has been in his blood since birth. He grew up hanging out in his father’s shop and over the years the two of them have built/restored several cars from the ground up.